I managed to organise myself this weekend and found time to play along with some challenges. 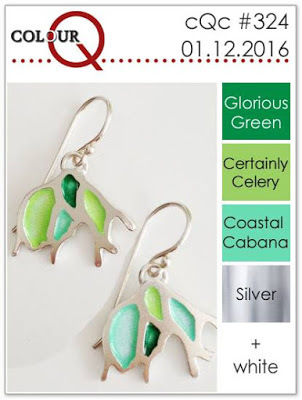 I’ve combined my card for the following two challenges – the colour challenge at colourQ and the sketch challenge at Viva la Verve. 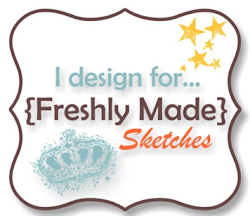 It’s time for a new sketch at Freshly Made Sketches. 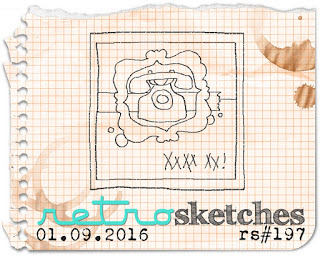 Our sketch designer is non other than the super talented Jen Mitchell. 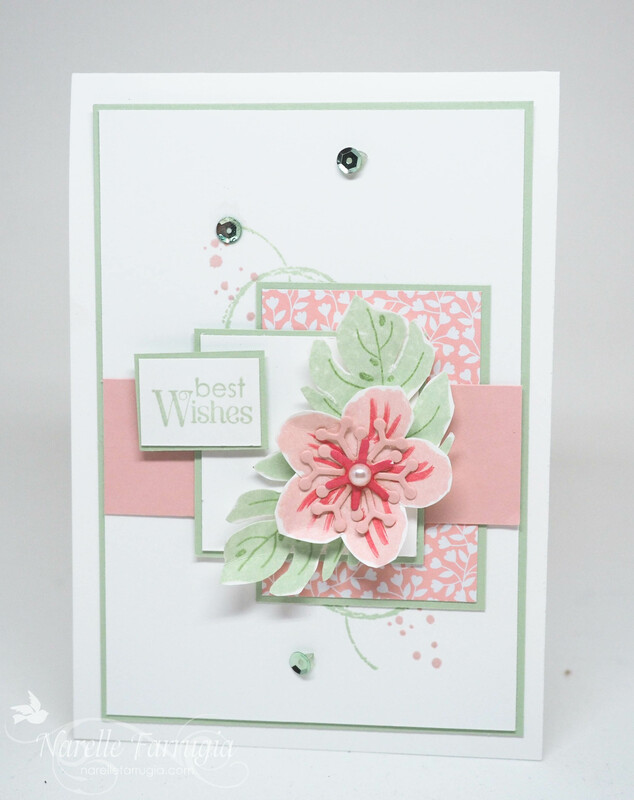 Jen combines colours effortlessly and has such a gorgeous clean style. 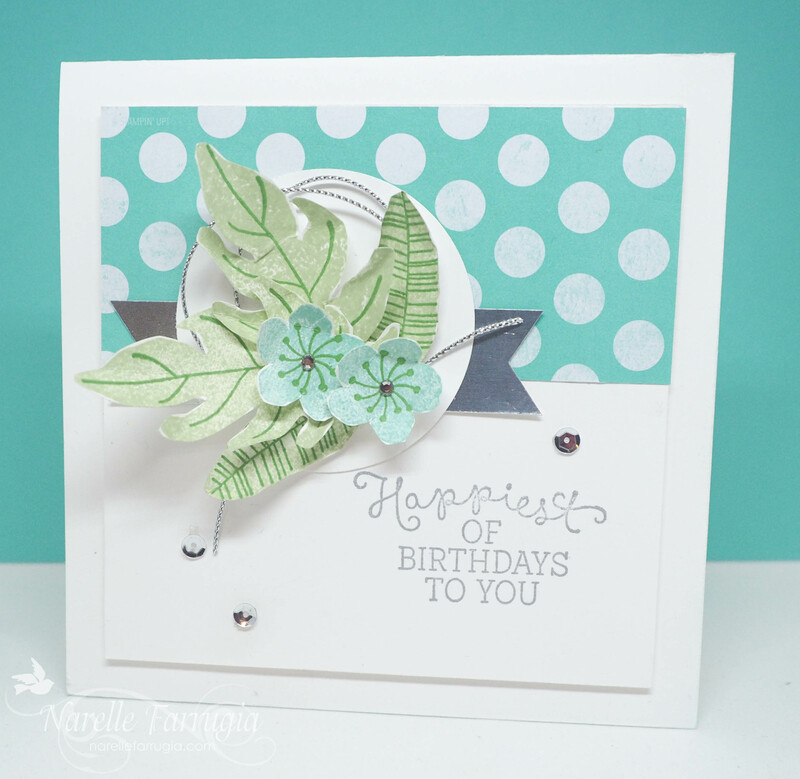 Head over to her blog and check out her cards. 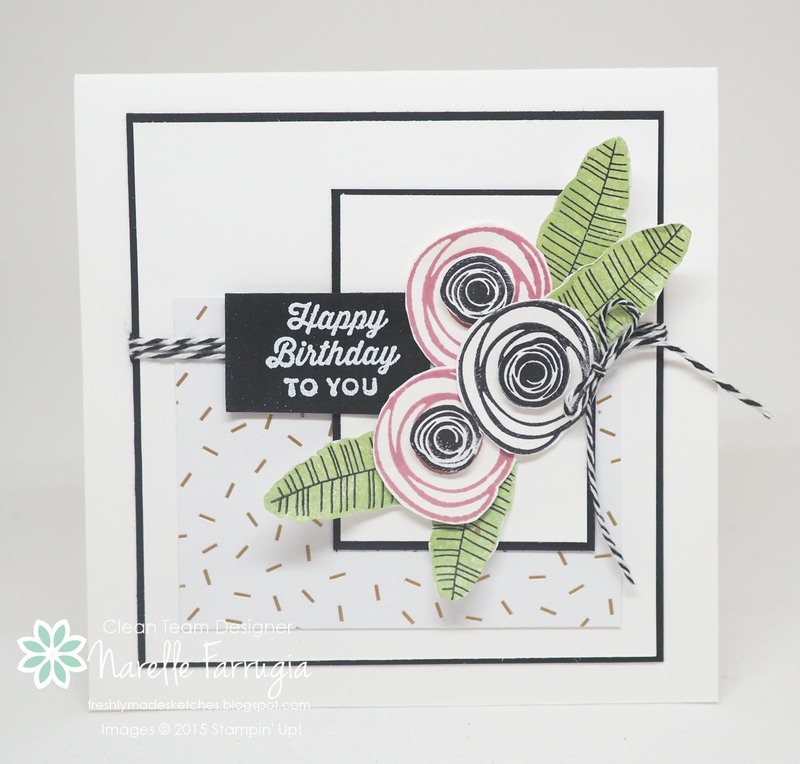 As always the Clean Team have created gorgeous inspiration for you, so head over to Freshly Made Sketches and check them out. 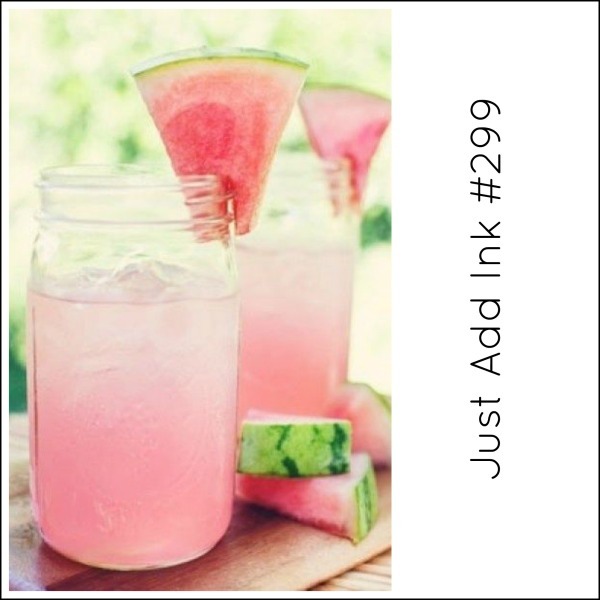 I just love the colours in this weeks Just Add Ink inspiration picture. Kim found this wonderful photo – I can’t wait to see what you create. 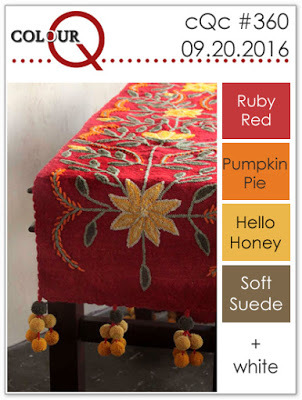 Come and join us with this weeks challenge. 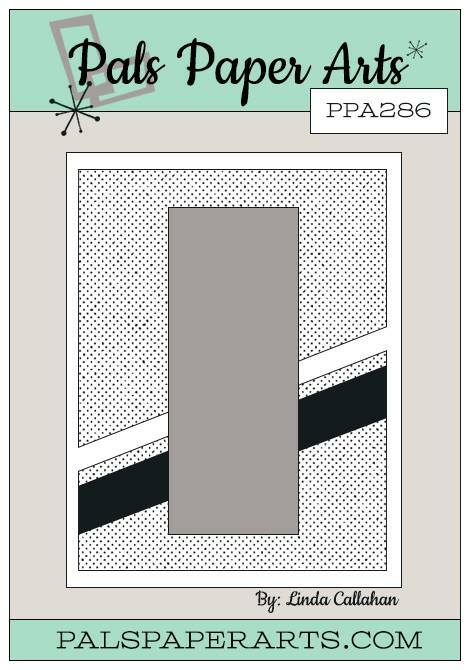 Head over to Just Add Ink and take a look at the fabulous projects the Design Team have created for you. 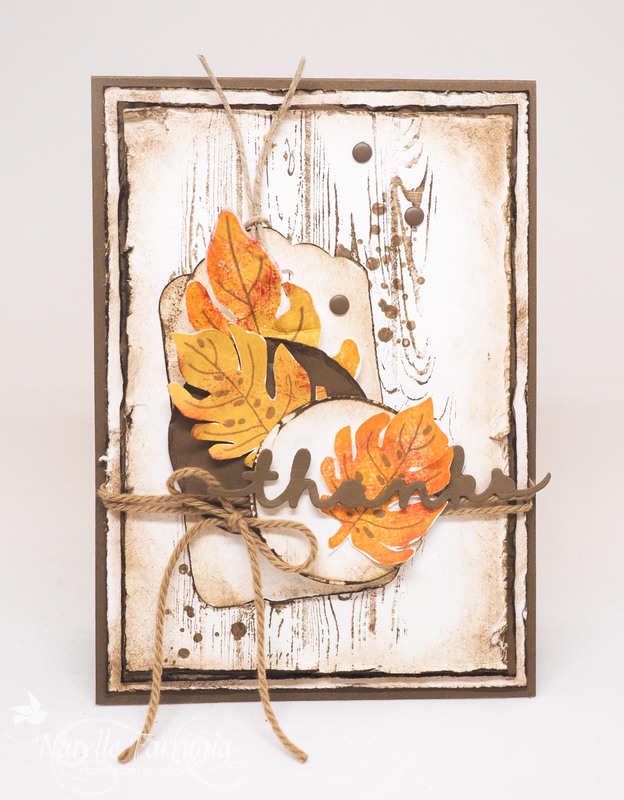 I managed make a card for this weeks Pals Paper Arts Challenge and even took a photo on the weekend, but didn’t have a chance to write this post until now. My good friend Linda is this weeks sketch hostess at PPA and as soon as I saw it, I knew I wanted to play along. I did something with this card that I never normally do. I stamped my sentiment and I stuck my sequins on with glu-dots before I even worked out what I was putting on my card. Glu-dots are sticky little buggers and don’t want to come off without tearing your cardstock. 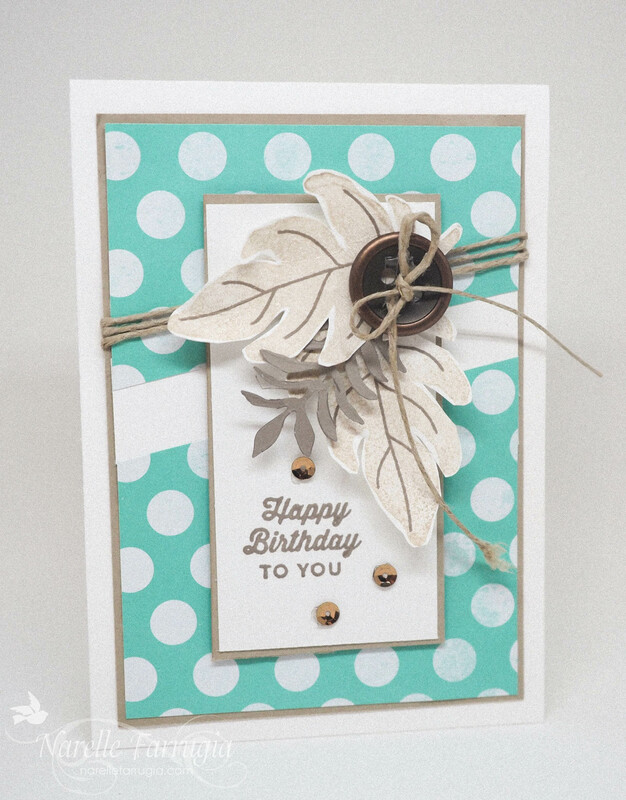 I realised I need to flip the sketch to work for my card work – I could then match up my twine with the button and fit my leaves properly.